Installed c. 1910, the Japanese Garden is a tranquil oasis where history melds with nature and design. George and Nelle Fabyan developed an intense appreciation for Japanese culture after visiting Chicago’s 1893 Columbian Exposition, which featured a Japanese Pavilion. After moving from Chicago to their “villa” outside of Geneva, they commissioned renowned landscape designer Taro Otsuka to design a Japanese style garden on their property. The nearby river and surrounding woods provided a perfect canvas for a Japanese-style garden, which relies on borrowed scenery for its naturalized vistas. After the Fabyans’ deaths, the garden was not maintained. 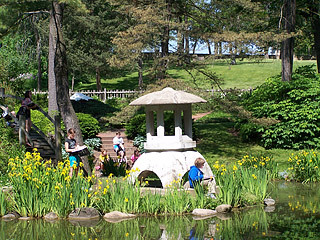 In 1974 the Geneva Garden Club was inspired to undertake the restoration of the Japanese Garden, which was now part of the Fayban Forest Preserve. It has undergone two extensive renovations since then. This historic garden affords the opportunity to experience the uniqueness of Japanese gardening and enjoy a moment of harmony with nature while strolling the winding path of this 100 year-old site. 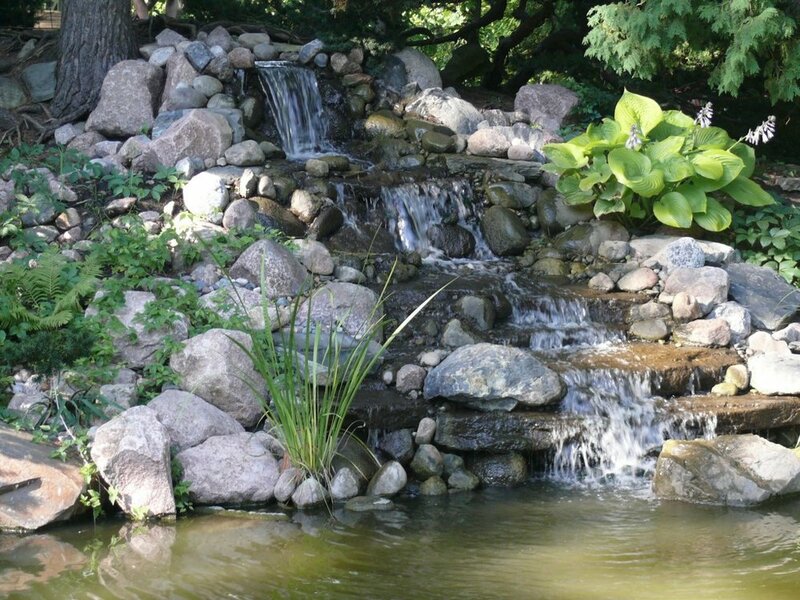 Click the link to read the (PDF) Fabyan Japanese Garden self-guided tour. 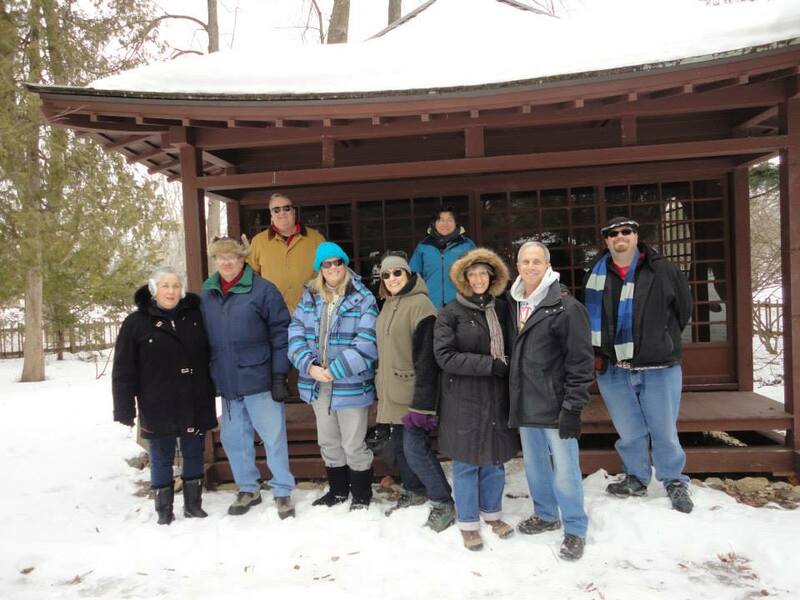 The Fabyan Villa Museum and Japanese Garden are featured in the book Off The Beaten Path, Illinois, and in WTTW’s Fox River Valley and Chain o’Lakes with Geoffrey Baer. Please be aware the Garden path is packed mulch and crushed gravel with several grade changes and a set of stairs as well as optional, steep bridges. Advance arrangements for tour groups can be made for drop-off at the sites’ entrance for people in wheelchairs. Click here for assistance and more information on accessibility while visiting the Kane County Forest Preserve District sites. For more information contact the KCFP ADA Coordinator at Voice: (630) 444-3095 or (630) 232-5980; TTY Relay: (800) 526-0844 or email ada@kaneforest.com. Group tours are specifically tailored to complement your group’s interests. Tours of the Japanese Garden are available with or without a tour of the Fabyan Villa Museum. For groups of any size, available April through October except during regular open hours and Saturdays. 2019 Tour Fee: $5.00 adult /$4.00 seniors and children. There is a minimum group tour fee: $50.00. Garden groups of 8 or more MUST make advance reservations. To schedule a group tour, call 630-377-6424 or email fabyanvilla@ppfv.org. Arrangements can be made for people in wheelchairs. Click here for assistance and more information on accessibility while visiting the Kane County Forest Preserve District sites. For more information contact the KCFP ADA Coordinator at Voice: (630) 444-3095 or (630) 232-5980; TTY Relay: (800) 526-0844 or email ada@kaneforest.com. For more information please visit our School Tours or Scout Tours pages. 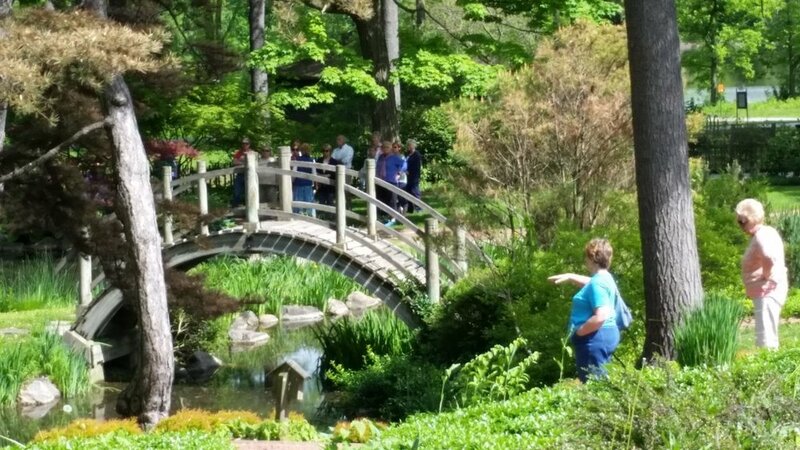 We can bring the experience of the Fabyan Japanese Garden to you throughout the year with our PowerPoint programs. 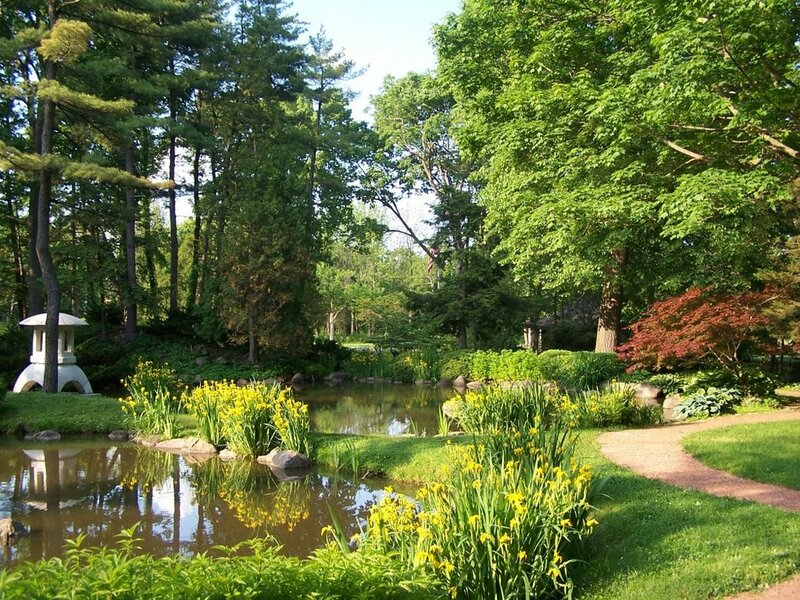 In-depth presentations are available on the Fabyans and their fabulous estate, and the history and seasonal beauty of the Japanese Garden in Images of Tranquility. Share our history—reap the rewards! The Fabyan Japanese Garden offers unique volunteer opportunities. This historic treasure is sought out by community members as well as out of town visitors. Learn more here or contact our Museum Director at 630-377-6424 or fabyanvilla@ppfv.org.